Prepare to be transported to the world of symphonic greats by seeing some of History’s heroes through the eyes of the composer. Presidents, Mythological Heroes and Super Heroes are sure to inspire 3rd-6th grade audiences through their musical stories. 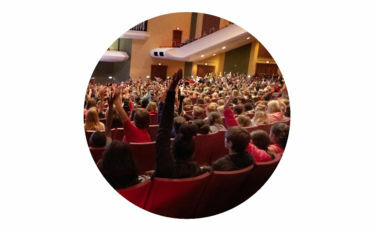 This interactive concert experience will provide engaging lessons, stories and instrumental connections to the orchestra all within 45 minutes!